he who comes to Me will not hunger. 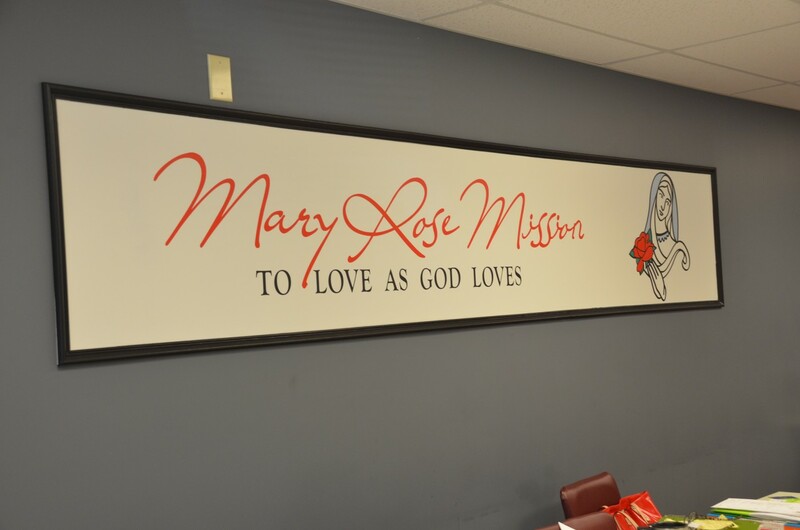 The Mary Rose Mission is a Catholic organization comprised mostly of volunteers providing spiritual, emotional, and material assistance to people in need. 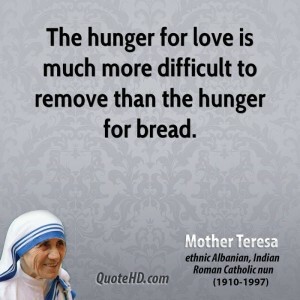 Our motto “To Love as God Loves” is carried out by our loving service to those who seek our aid. Please use the button on the right or email volunteer@maryrosemission.org if you would like information about volunteering. Please DO NOT use the contact form below. 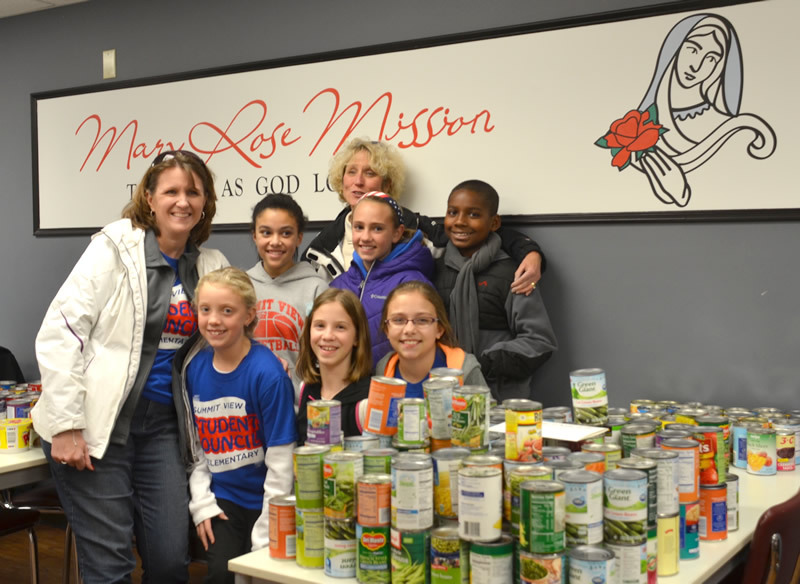 The Mary Rose Mission is a non-profit Catholic organization. Our current ministry is to provide food to the hungry and “food insecure” population of Florence, Kentucky and its surrounding area. The Mary Rose Mission owns a building at 272 Main Street in Florence which has been renovated to become the first soup kitchen in Boone County. We are proud to serve a hot meal every day from 4:00 until 5:30! Click below to make a tax-deductible donation through PayPal.